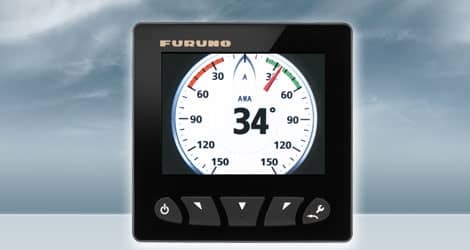 The FI70 is a brand new instrument display featuring a vibrant 4.1" Color LCD screen. The screen is bonded for fog-free performance and is perfectly visible even in bright daylight. a variety of external sensors can be connected via the CAN bus network for simple and reliable operation.